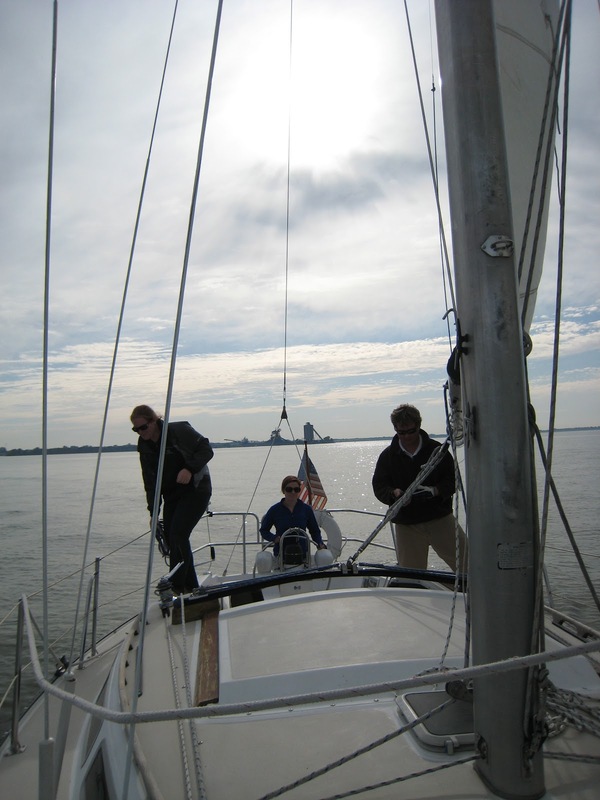 Here are some photos from our sailing adventure on Lake Erie in early October. We went with a friend who had taken a class during the summer. After the class, you were allowed to take the boat for a day. He was kind enough to invite us. It was fun--relaxing, peaceful, quiet! Ben has his eyes set on getting our own sail boat to tool around Alum Creek and/or Hoover Reservoir.